Spring, oh glorious spring! It’s filled with warmer weather, sunny days, and…the dreaded spring fever. Even if you have been teaching for a while, I bet you still get that sense of doom when the weather starts getting nicer, and classroom behavior takes a turn for the worse. 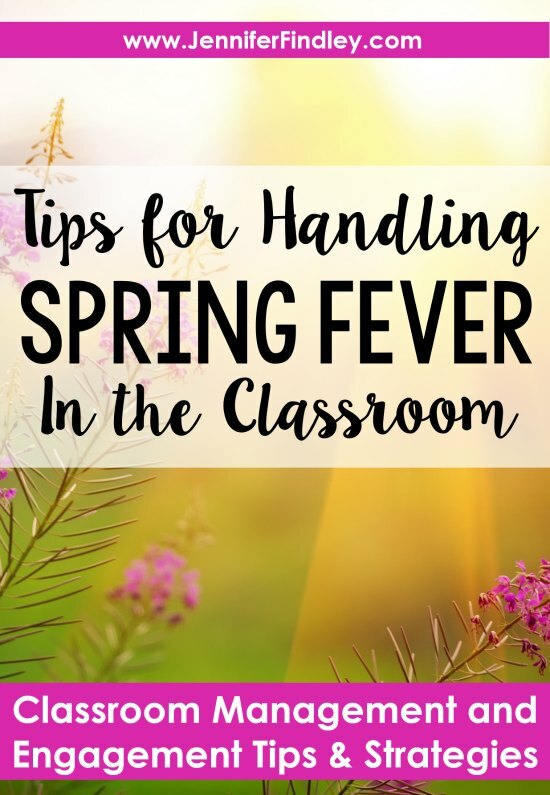 Whether you’re experiencing your first spring fever or just looking for some new classroom management ideas, here are some of my favorite and most effective spring fever classroom management ideas! Good luck! Now more than ever is when your students need positive reinforcement for their behavior. From words of authentic encouragement and praise to token systems to end of the week rewards, don’t be afraid to pull out all the stops to keep behavior under control. 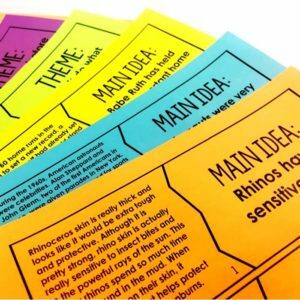 That extra positive reinforcement can help maintain control and engagement while building students up. My kids have always liked weekly rewards for behavior, so things like Minute to Win It games on Friday afternoons are a big hit when spring fever takes hold in my classroom. Not only do the students like that they’re a reward, but the games give them a chance to move around while focusing on their tasks. It’s a great combination of concentration and fun wrapped into one activity. No one wants to be inside when the weather outside is so inviting – including me! A few years ago I started developing outdoor learning experiences for my students so that we could embrace spring fever, not fight against it. What I found was that my students were a lot more engaged, a lot more motivated, and remembered significantly more when we took learning outside. 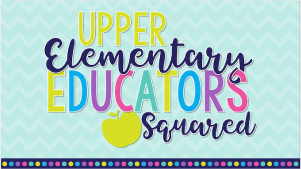 Click here for some of my favorite and most effective outdoor learning activities for upper elementary students in case you’re looking for ideas! If I’m experiencing spring fever in my classroom, I know my grade level teammates are too. Each year we come up with ways to get the students across all classes active to burn off energy. We have kickball tournaments where students alternate playing against other grade-level classes. Not only does it help them burn off a ton of spring fever energy, but it’s also a great end of the week reward. Here’s more about how we organize our 5th grade behavior incentive tournaments each year. If kickball isn’t your team’s thing, set up an obstacle course or try a different game. On those days when it’s not possible to head outside, I have found that incorporating more brain breaks into the lessons help a lot. Things like GoNoodle or a short yoga video for kids can make a world of difference in keeping behavior under control. Even 5-minutes of simple stretching can help kids refocus and work out some of that spring fever behavior. Sometimes you just have to have a sit down with your students and review the rules and procedures. While they may “know” the rules, spring fever can make it easy to forget them. 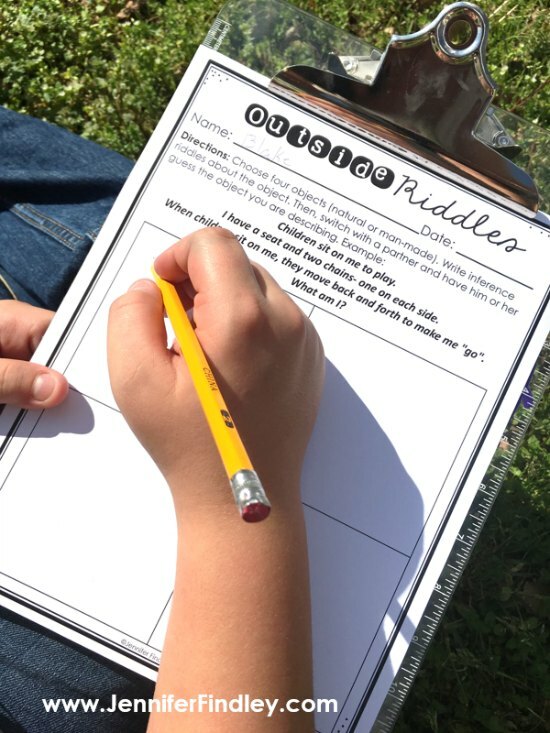 Reviewing the expectations you have for their behavior in the classroom is an excellent way to make sure students also understand that you will be enforcing consequences. Some teams do this with all students in a “team meeting,” but you can also do it with your own class. I know some teachers who have students fill out behavior reminder contracts in the spring and get them signed by the students or even parents. As much as I want to change things up to keep my students engaged, I also want to make sure I am being consistent while spicing it up. I try to find a balance between mixing things up and keeping the structure and routine the same. 1. 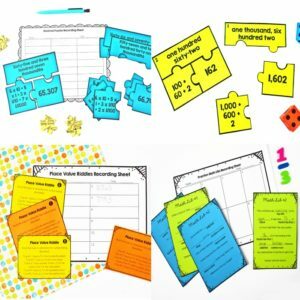 Ditch the notebook paper and do all of our work on markerboards during our whole group math lesson. Everything else stays the same but we show our work and discuss our work using the markerboards. 2. Add in a new and exciting math center or literacy center. I like to save my academic spoons games and Jenga games for this time of year for just this purpose. We keep the routine and structure of centers but add in something new to spice it up and keep them engaged. 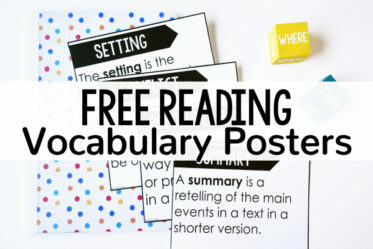 This is also a good time to incorporate partner reading into literacy centers if you haven’t already. 3. 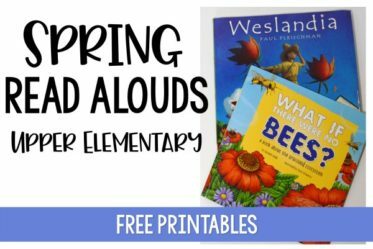 Embrace your students’ excitement for spring and use spring-themed resources. 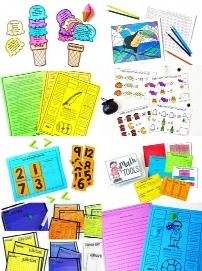 I love using spring resources in the place of regular independent practice or math and literacy centers. 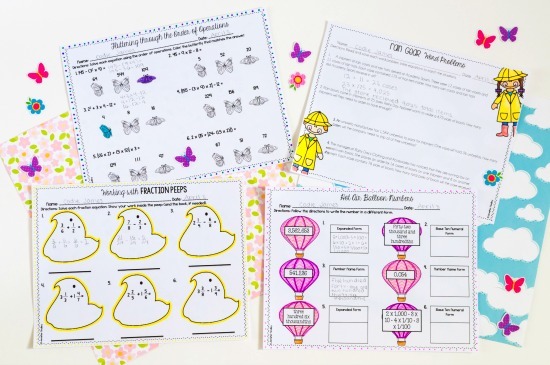 Even something as simple as replacing the paper-and-pencil math center with a spring-themed printable can get students excited. 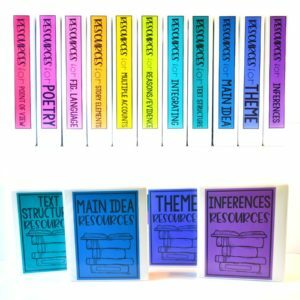 Need “No Prep” Spring-Themed Resources? 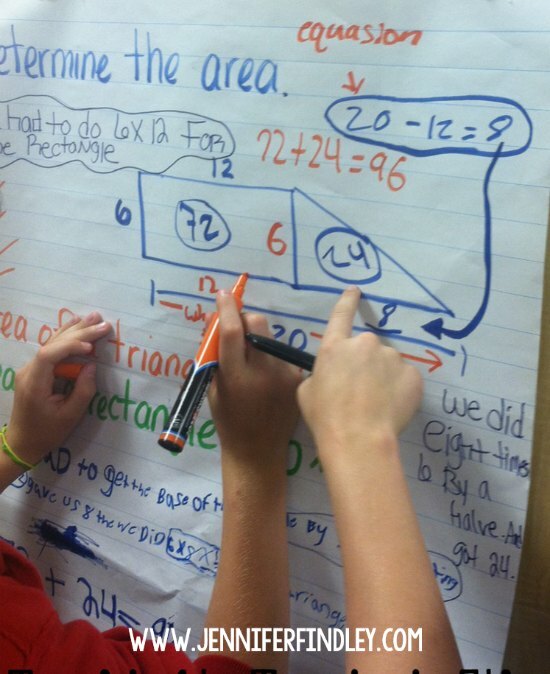 Click here to see 4th Grade Spring Math Review. Click here to see 5th Grade Spring Math Review. Click here to see 4th/5th Grade Spring Reading Review. In the spring, I like to use lessons that get the kids up and moving. Since we do a lot of test prep and review in the spring, I try to do a lot of movement activities associated with those as well. For fraction review, I’ll have students represent the numerators and denominators by getting up and moving around. The number of students we have initially is our denominator, and then we add and subtract students to complete problems and visualize the answers. It’s a great way to get out some of that spring fever energy. Another simple way to get students up and moving is having a gallery walk. 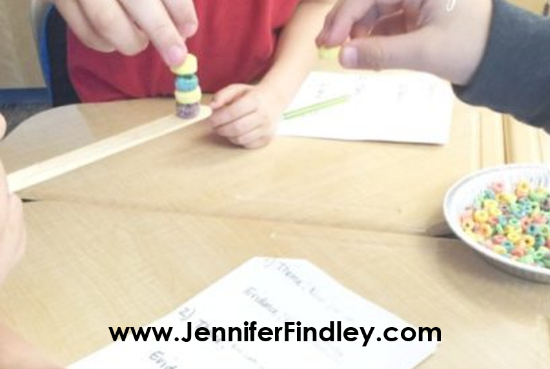 Click here to read more about how I incorporate gallery walks in my instruction. Sometimes you have to spice up lessons to make them more engaging when spring fever hits. Try collaborating with another teacher to create a project that your students can all work on together. 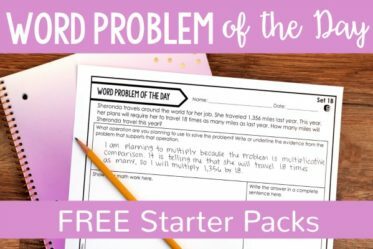 Whether it’s a research project, a math review game, or a STEM or science experiment, the lesson is a change of pace for your students and for you! Above all else, remember to keep calm when spring fever makes classroom management a challenge. You’re in the home stretch. You can do it! 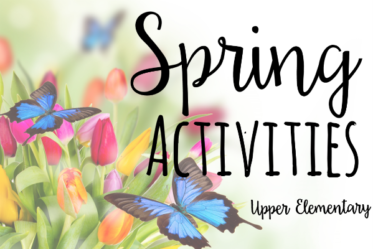 Spring Activities for Upper Elementary – This is a round up of my favorite spring activities and ideas for 4th and 5th graders. Egg Review Ideas – Want more ideas to use with plastic eggs? 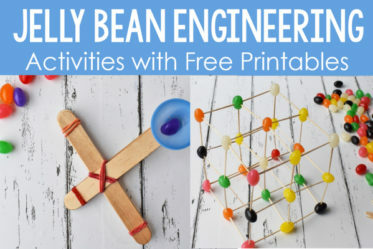 This post shares several ideas and a few freebies for how you can engage your students with various subjects and skills using leftover plastic eggs. 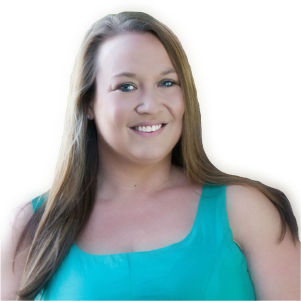 Get instant access to my exclusive library of FREE resources! 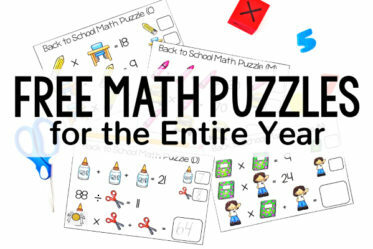 Sign up to get access to a library of free resources for math and literacy and to be notified of new resources and activities via email.